Love the beach, working out, or traveling? Whether you’re dealing with wet swimsuits or sweaty gym clothes, the Droplet is here to help. Compact enough to fit on a keychain, so you have it when you need it. 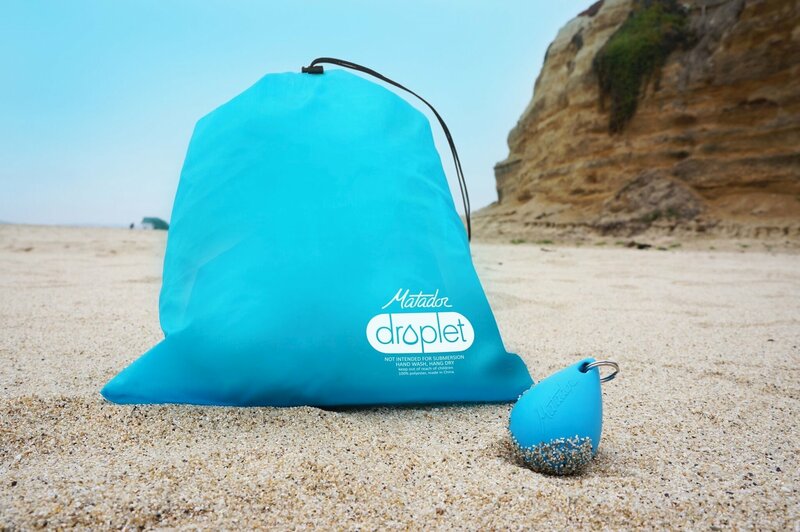 The Droplet is reusable and can keep the wet in, or out depending on your needs. Great for those leaky luggage items or protecting sensitive gear at the beach. You'll find a million uses.